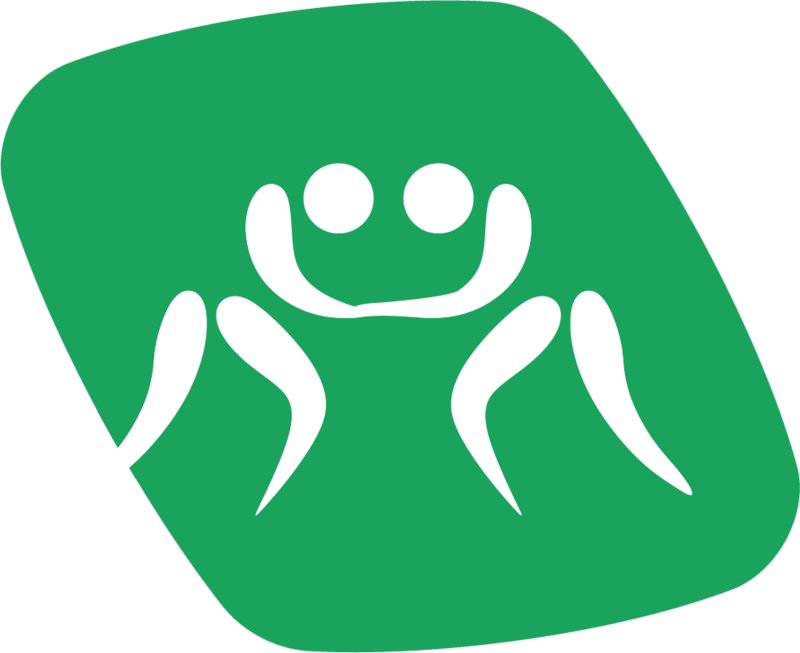 Wrestlers accounted for six of the 10 positive doping cases that resulted from the 2017 Asian Indoor and Martial Arts Games (AIMAG) in Turkmenistan’s capital Ashgabat, insidethegames can reveal. 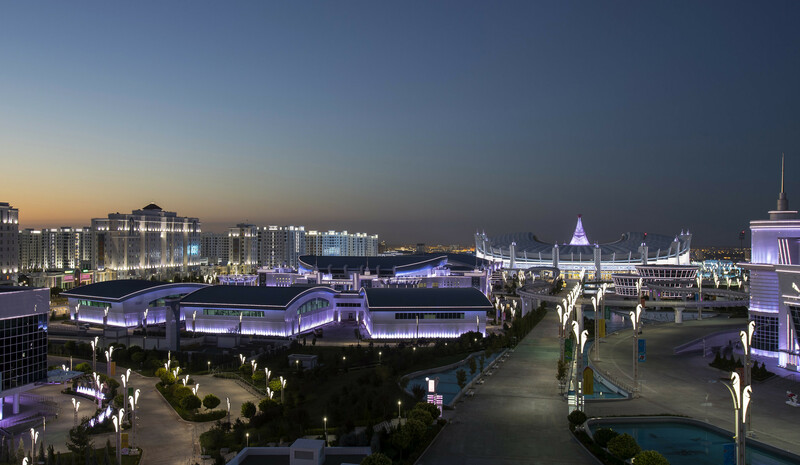 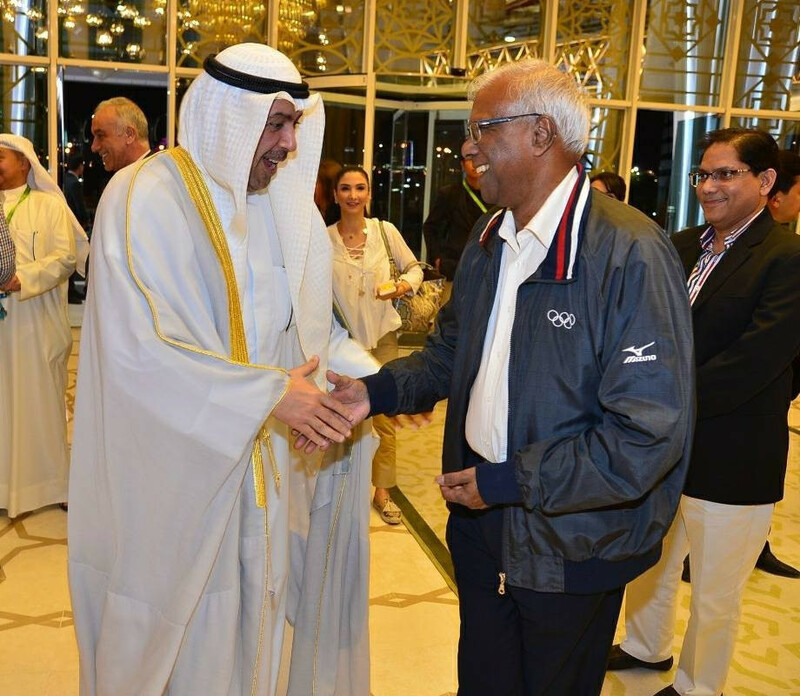 A total of 10 positive doping cases resulted from the 2017 Asian Indoor and Martial Arts Games (AIMAG) in Turkmenistan's capital Ashgabat, it was revealed here today at the Olympic Council of Asia (OCA) General Assembly. 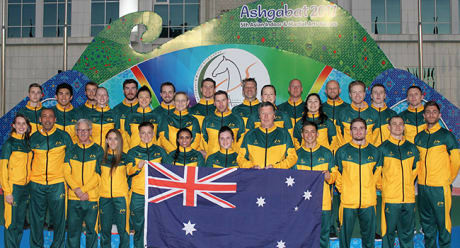 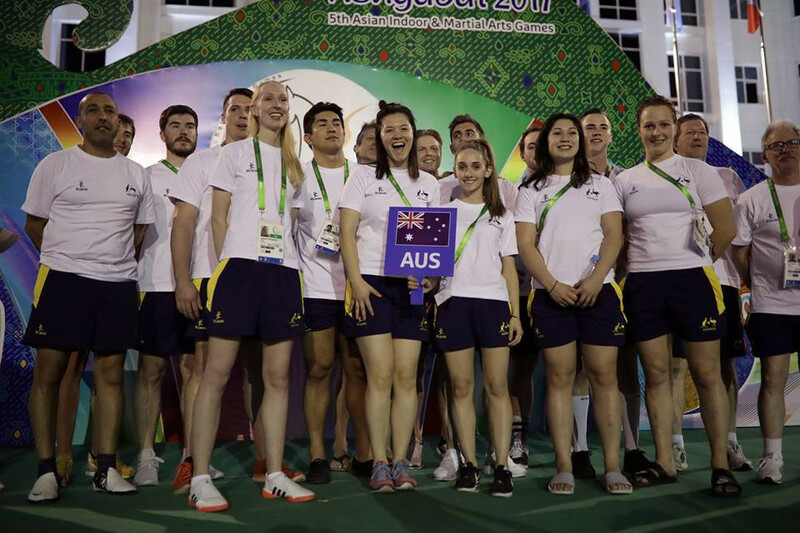 Australian taekwondo player Keshena Waterford says she is proud after becoming her country's first medallist at an Asian Indoor and Martial Arts Games (AIMAG) during Ashgabat 2017. 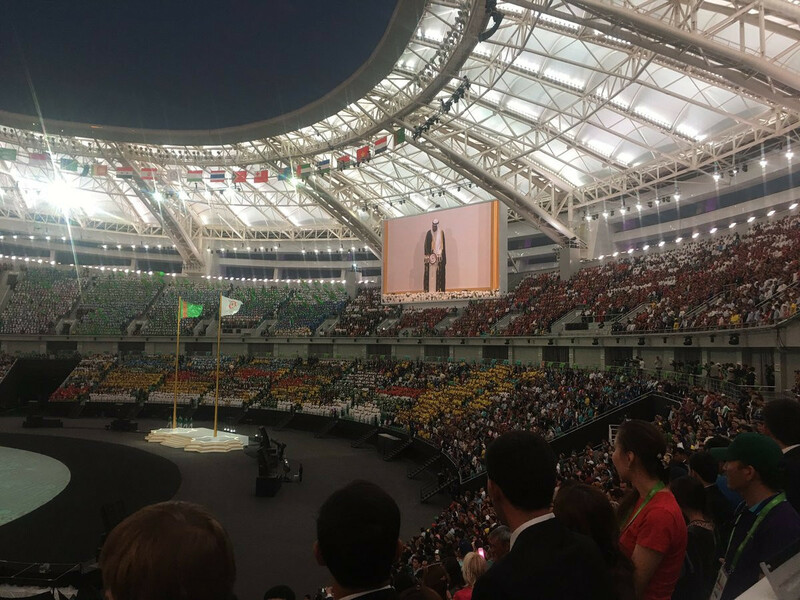 Turkmenistan’s President Gurbanguly Berdimuhamedow declared the 2017 Asian Indoor and Martial Arts Games (AIMAG) closed here this evening before spectacular event-ending show. 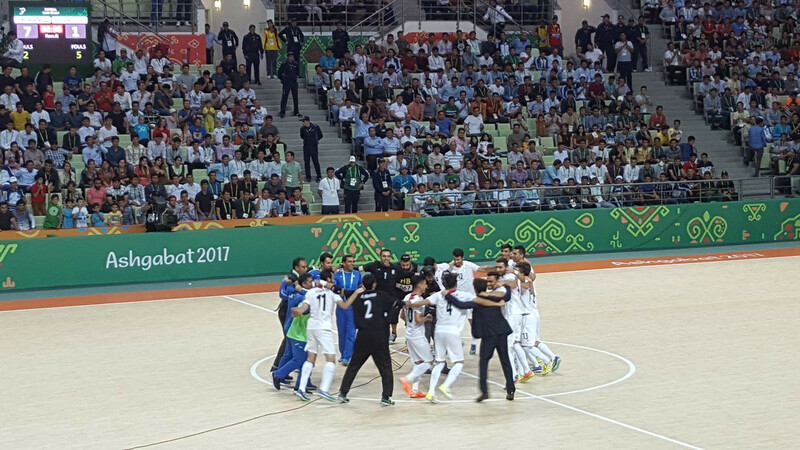 Chinese Taipei took advantage of Qatar's errors to take the coveted men's team of four bowling title on the final day of competition at the 2017 Asian Indoor and Martial Arts Games (AIMAG) here in Turkmenistan's capital. 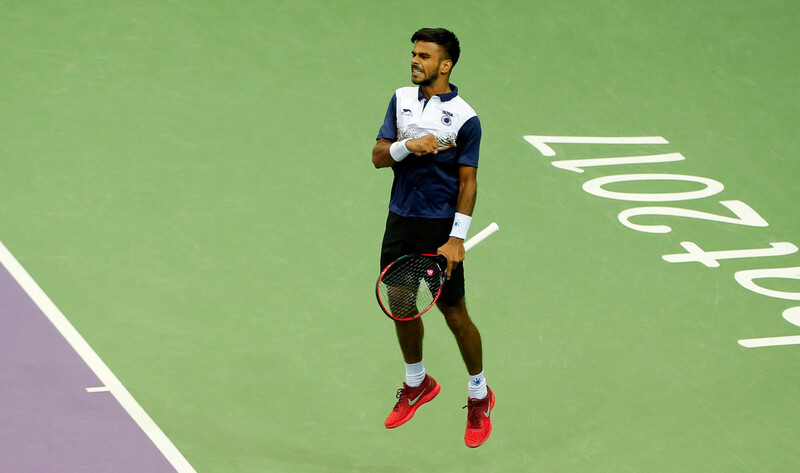 India's Sumit Nagal thrashed compatriot Vijay Natarajan in the men's singles indoor tennis final here on the last day of competition at the 2017 Asian Indoor and Martial Arts Games. 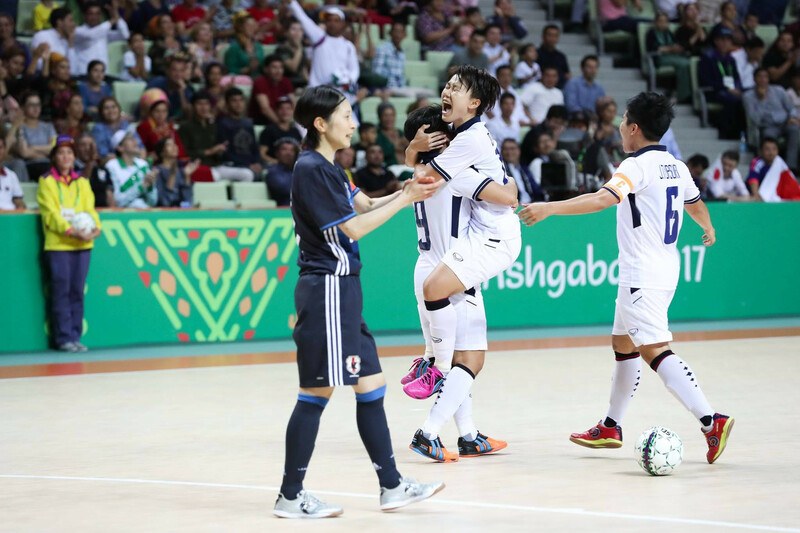 Indonesia’s Beatrice Gumulya beat compatriot Aldila Sutjiadi in the women’s singles indoor tennis final on the penultimate day of competition at the 2017 Asian Indoor and Martial Arts Games (AIMAG) here in Turkmenistan’s capital. 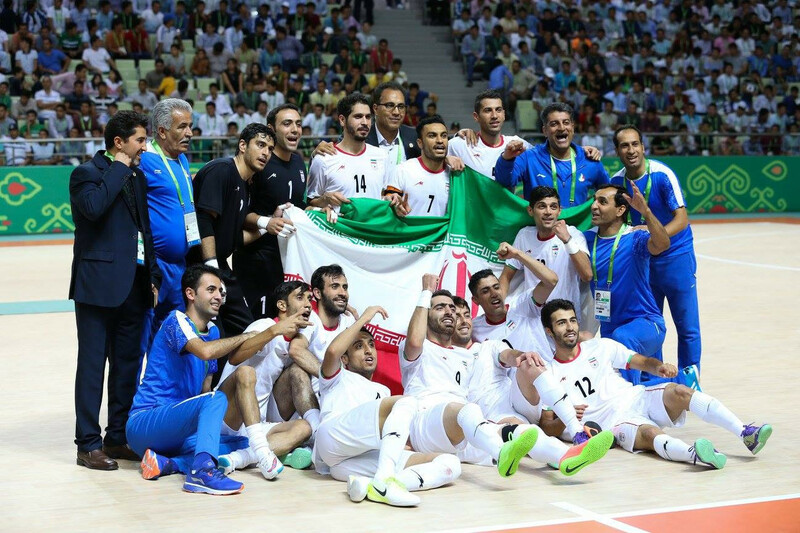 Iran claimed a fifth consecutive Asian Indoor and Martial Arts Games gold medal in men's futsal after cruising to victory over Uzbekistan in the Ashgabat 2017 final here today. 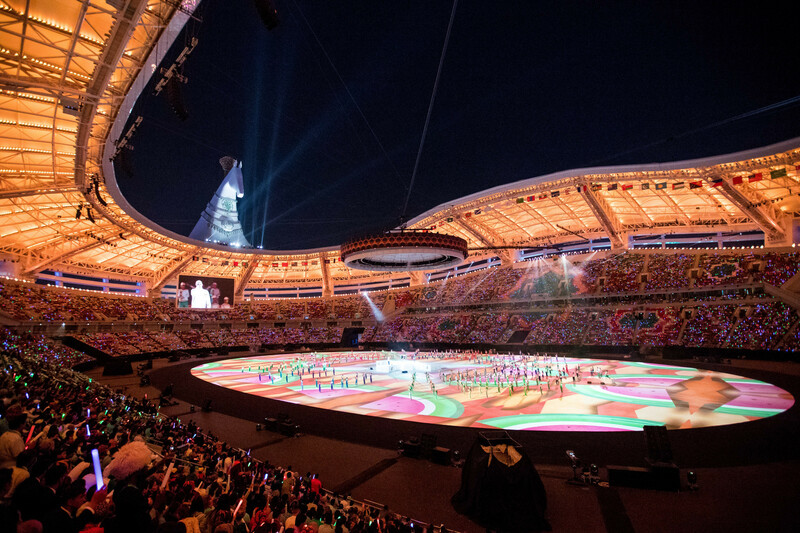 The creative director of the Closing Ceremony of the 2017 Asian Indoor and Martial Arts Games has promised a spectacular show for the attendees and viewers worldwide when the curtain comes down on the multi-sport event at the Ashgabat Olympic Stadium here tomorrow. 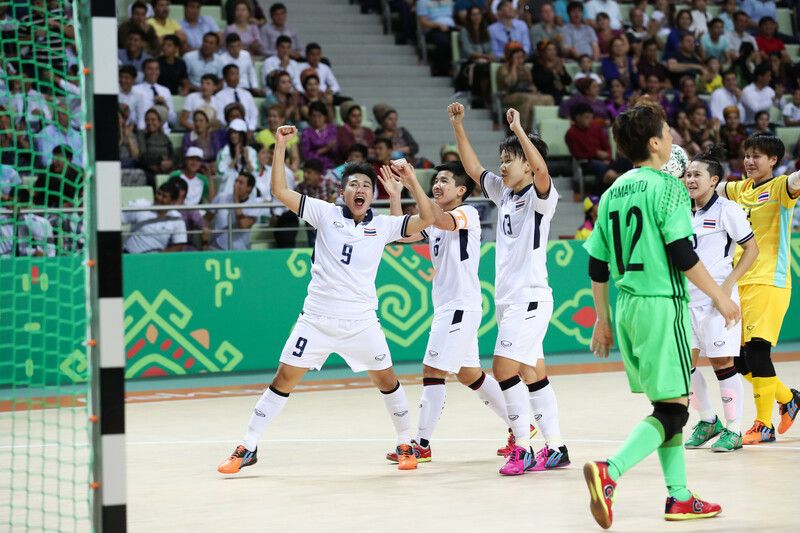 Thailand claimed the women’s futsal title on day 10 of the 2017 Asian Indoor and Martial Arts Games (AIMAG) here in Turkmenistan's capital after beating three-time winners Japan today.